Nomad, chef & quirky Brit! Amy Tippett-Stangler leads the New York State CMS State Innovation Model grant project for NEBGH. This includes overall accountability for this strategic initiative, including facilitating alignment of all stakeholders relevant to statewide and regional activities associated with SIM. Ms. Stangler brings extensive experience across all channels of healthcare, including health plan, health system and employer. She has held roles at both Highmark Blue Cross Blue Shield as well as Oxford Health Plans, where she worked with the Medicare market and intensive case management programs respectively. She has also worked with Pitney Bowes, one of the most innovative employers in benefit strategies in the role of Health Plan Manager. She also brings experience for a population health management company as its' Vice President, Health Plan Market where she was responsible for relationships with several of their top health plan clients. Nothing Scares Me, I'm Raising Boys! Courtney provides project oversight and direction to special projects and general business operations. She also applies her operational and process improvement expertise to NEBGH’s marketing, events and strategic planning activities. 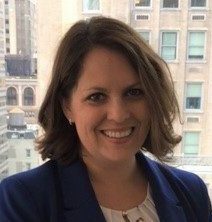 Prior to joining NEBGH, Courtney was Director of Marketing Operations and Infrastructure for the financial services advisory firm, TABB Group, focusing on process improvement, technology enhancements and marketing. She led the organization’s CRM implementation and revamped the client research portal, marketing website, and social media/publishing platform while also focused on events, finance and client services. Before joining TABB, Courtney built out the life safety and security systems for Borgata Hotel, Casino and Spa in Atlantic City. Courtney holds a dual BS in Information Technology and Criminal Justice from Juniata College and an MA in Criminal Justice from University of Cincinnati. She has Master’s Certificates in Black Belt Six Sigma, Green Belt Six Sigma, and Lean Six Sigma from Villanova University. Janaera Gastón provides oversight for content, design and execution of NEBGH’s educational programs and managing related strategic partnerships. 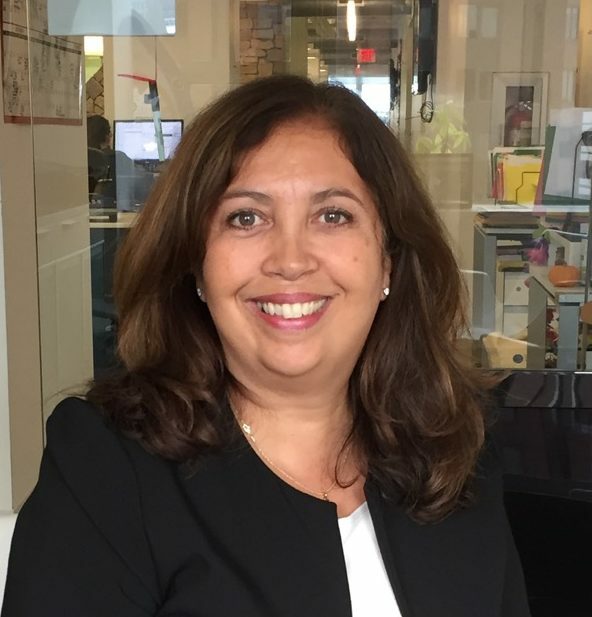 Prior to joining NEBGH, Janaera worked for two New York City public hospitals as the special assistant to the deputy chief financial officer at Coler-Goldwater Memorial Hospital and as a human resources manager at Kings County Hospital Center. Janaera has represented NEBGH on advisory boards and guest lectured at local colleges presenting the employers’ role in health care. She has served on several local not-for-profit boards. She received her B.A. from Syracuse University and her M.P.A. from the City University of New York, Baruch College of Public Affairs. Ilene’s financial background covers a wide range of experience in both the public and private sectors. Prior to joining NEBGH, she was Treasurer for Local Initiatives Support Corporation, the largest organization in the country supporting projects that revitalize struggling communities. Ilene has an MBA in finance and is a Certified Treasury Professional. 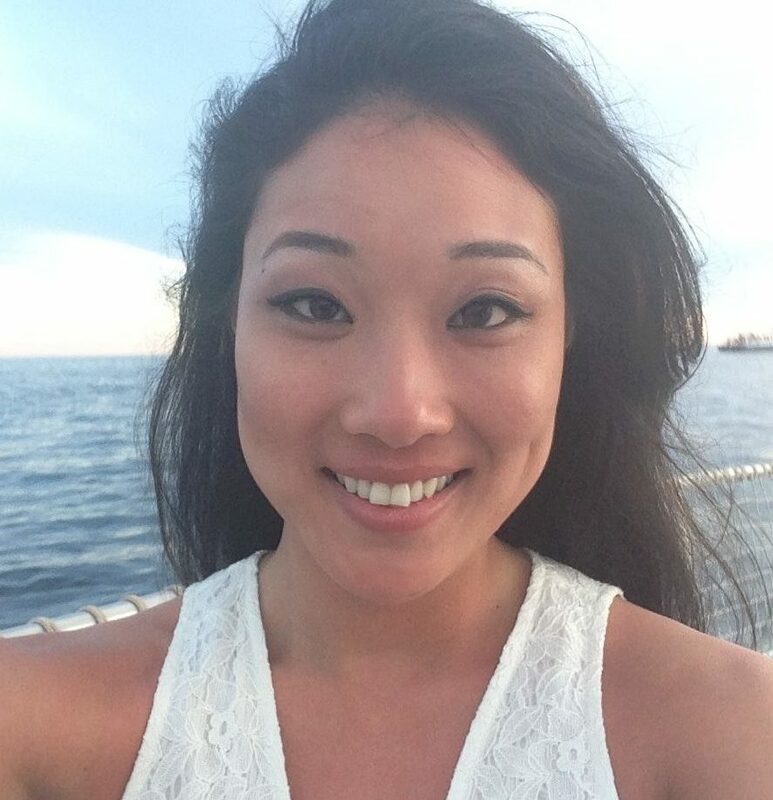 Most recently, she received her Masters in Public Administration from NYU. Jennifer directs all of NEBGH’s membership activities, with a focus on member experience, retention and growth. She also brings her expertise in media, public/client relations, and fundraising to support NEBGH’s projects and events. Prior to joining the business group, Jennifer was the Sales & Marketing Director at the Kovens Conference Center at Florida International University in Miami, FL. 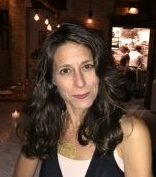 She also worked for Bravo, the Film & Arts Network in consumer marketing, was a field producer for Kiplinger’s Personal Finance, and worked in development and production at Consumer Reports Television. Jennifer received her B.A. from the State University of New York at Albany and her M.A. in Media Studies from The New School. Jeanette Fuente is a Preventive Health and Wellness Professional with extensive experience in Corporate Worksite Wellness. 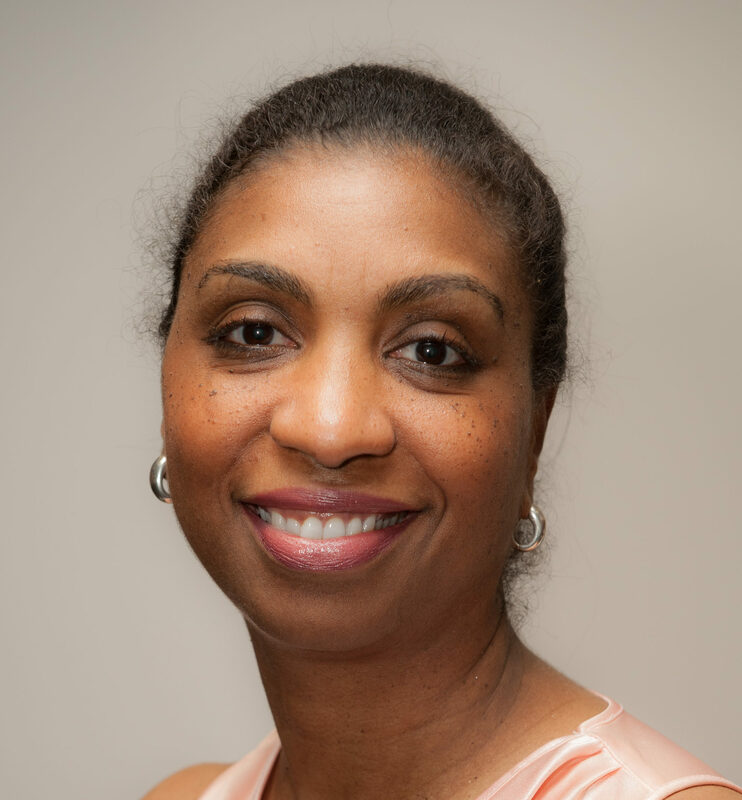 Currently Director of Programs NJ, for NEBGH, Jeanette is responsible for ongoing educational conferences and events for employers and healthcare stakeholders. She supports membership growth, retention and engagement. In addition, she launched the Wellness Directors affinity networking group.Jeanette is a former Vice President of National Corporate Wellness at Merrill Lynch/Bank of America. She also served as Director of Physician Referral and International Patient Center at Hospital for Special Surgery and was Director of Corporate Wellness for NYU Langone’s MSO. Jeanette received her Bachelor of Science Degree from the Hunter College School of Health Sciences, in Community Health Education with a second major in Media Communications. She received her graduate education and is on a Ph.D. track at the Mailman School of Public Health at Columbia University, Sociomedical Sciences. (on hiatus). She is fluent in Spanish and volunteers in community schools and children’s theater. I’d Rather Be Scuba Diving. Adria Subbiondo is manager of creative, marketing and event administration for Northeast Business Group on Health. She is responsible for graphic design, branding, event promotion and using her creative expertise to showcase NEBGH and its various activities. Before joining NEBGH, Adria spent several years as Marketing Maven and Resident Artist for The Pump Energy Food (now Dig Inn). She was involved in restaurant openings, marketing, and menu/product design, as well as coordinating special events. Prior to Dig Inn, she was the manager of marketing for restaurant development group Branded Concept Development (BCD). Adria studied psychology and business at Tulane University, and also attended the Art Institute of New York City where she earned a degree in hospitality management and culinary arts. She is a certified scuba diver. 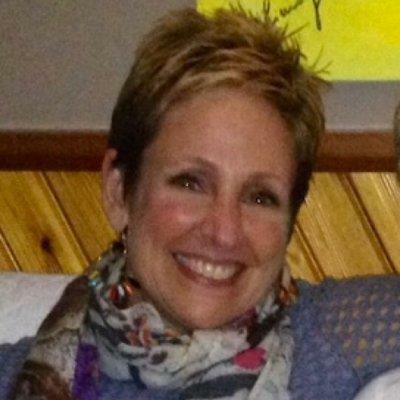 Diane Engel provides administrative support to the team with all things big, small and in-between. She enjoys meticulously working behind the scenes and being part of the NEBGH infrastructure that brings you those informative NEBGH programs. If you are attending one of our programs and wearing a name badge…she created it! 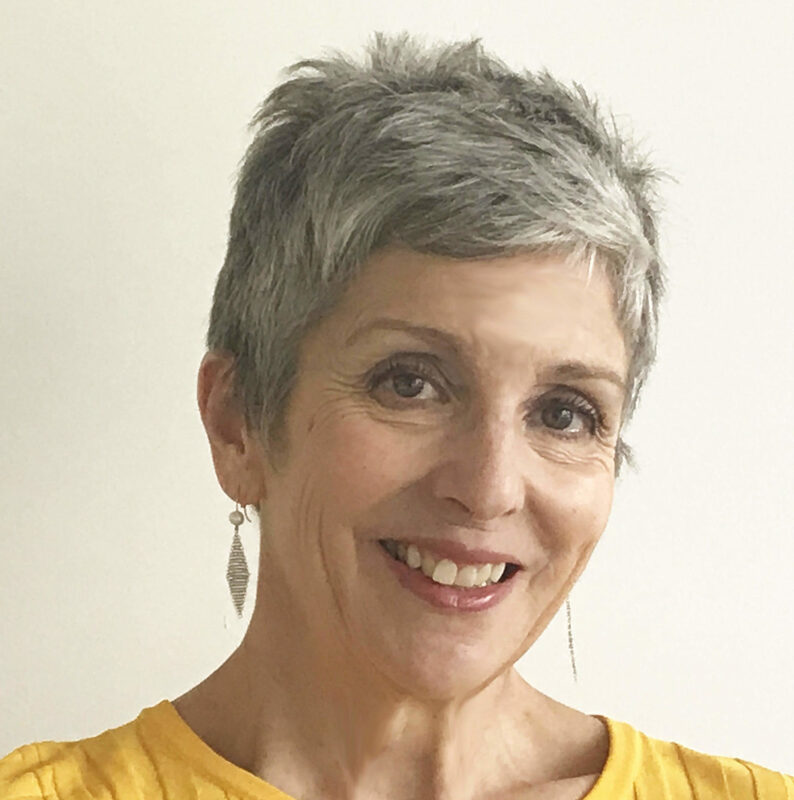 Prior to joining NEBGH she provided administrative support in the creative worlds of fashion, interior design and package design, but she knew she was always destined for the nonprofit world. 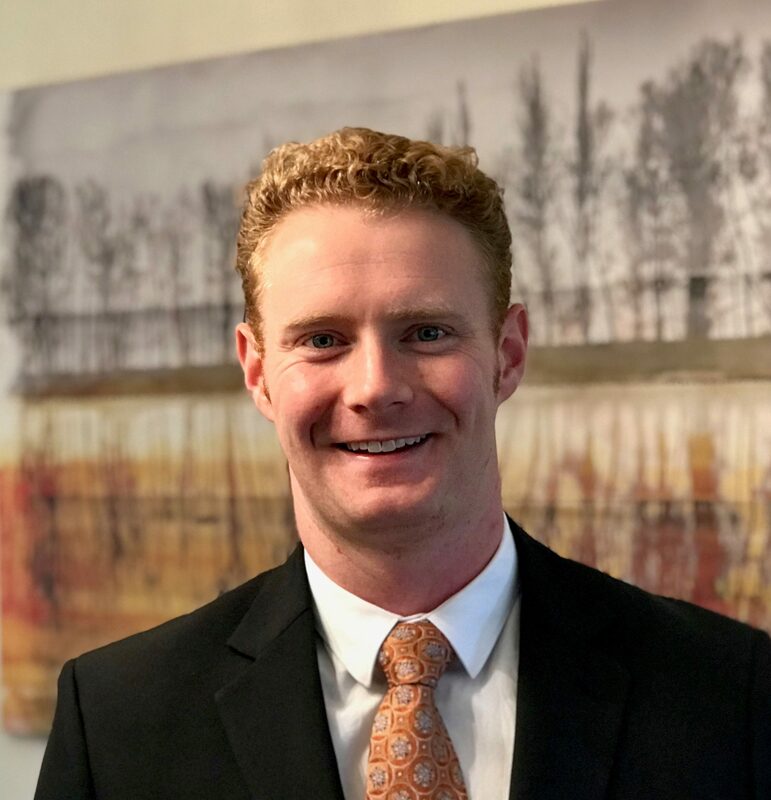 Christian Waugh works in close partnership with the Senior Project Director to develop strategic and tactical plans for the New York State CMS State Innovation Model grant for NEBGH. Christian is passionate about NEBGH’s role in the SIM initiative that aims to improve the primary care experience for all New Yorkers. Jerry Volk was one of the early members of the NEBGH (at the time NYBGH) team. In his tenure at NEBGH he was responsible for conceptualizing the Annual Tribute to Leadership event. Jerry also expanded its membership base and the Group’s influence on the tristate area. His fundraising efforts have amounted to over $2 million of support for NEBGH. 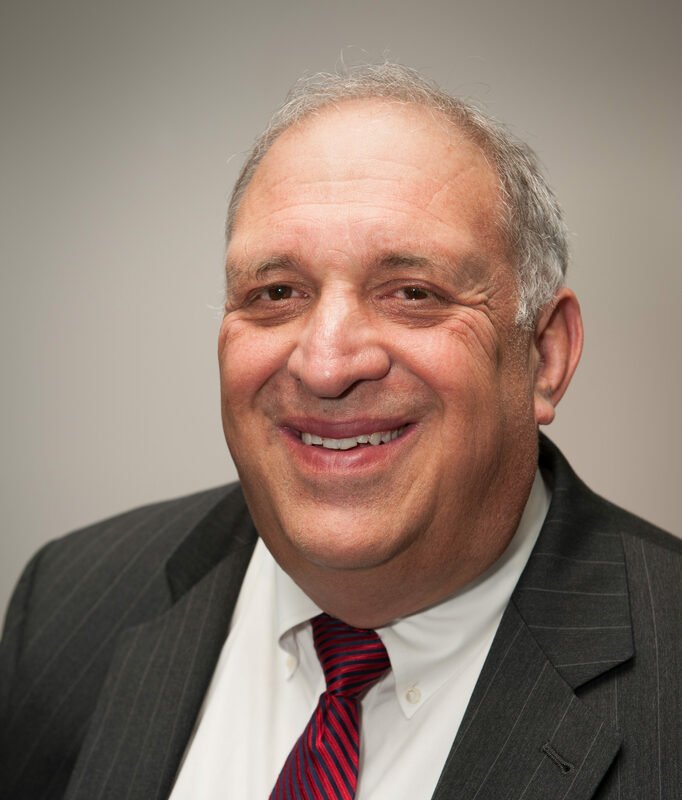 Jerry Volk holds a master’s degree in Health Care Administration from The George Washington University and a bachelor’s degree in Economics from Yeshiva University.